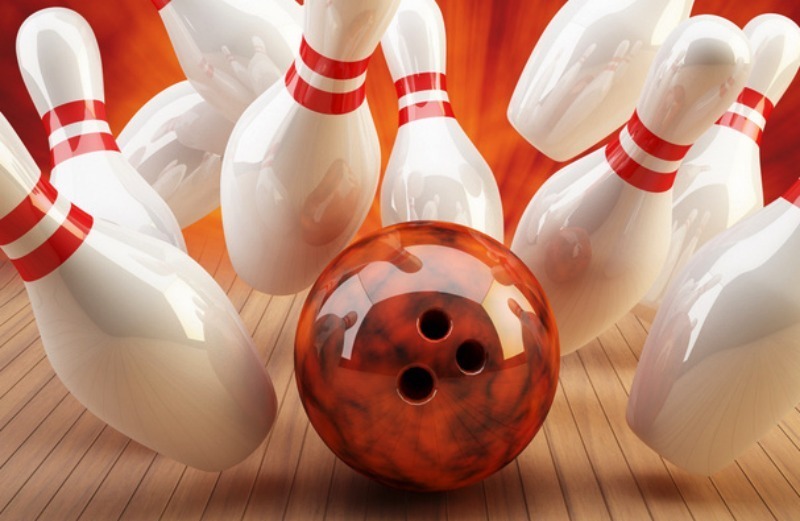 Driftwood Lanes is a family fun bowling center with many things to offer. They have a full service Snack Bar, a Pro Shop, Pool Tables, and an Arcade. Driftwood Lanes do Birthday Parties, Private/Corporate Parties, and they will accommodate special needs requests or anyone with a handicap.